Once you have started landing some of the fundamental tricks and techniques covered in our Intermediate Volume 1 and 2 Collections, there is a wide range of hooked and unhooked tricks that are within your grasp. 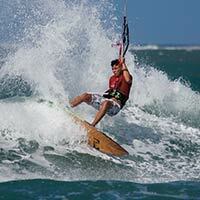 As an advanced kiteboarder, you have the option to learn various hooked in tricks included the kiteloop, a technique that has a wide range of uses through jumps and transitions. 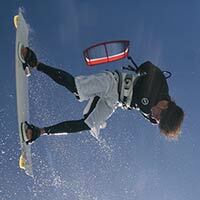 The board off is another classic trick that will add some variety to your boosting sessions. We’ll also introduce you to riding unhooked. Starting with the very basics of actually unhooking and staying in control, followed by the basic popping technique and then fundamental tricks like the raley, s-bend, unhooked kiteloops and then your first handle passes. 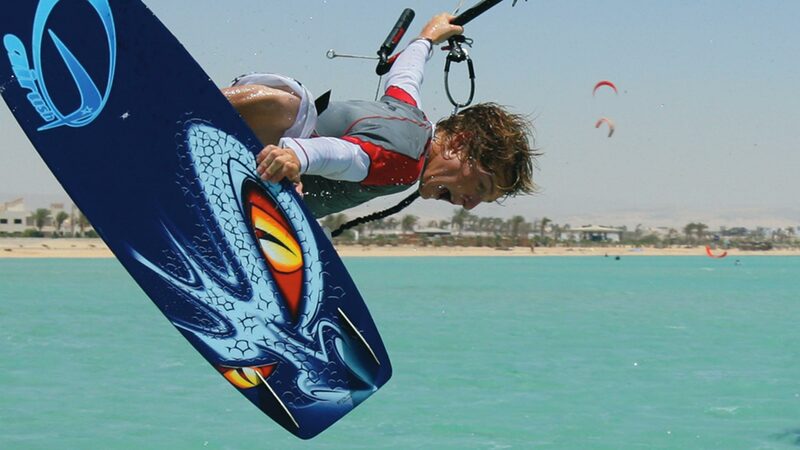 Progression Kiteboarding Advanced Collection has a wide range of tricks all taught using our infamous Progression Method, giving you in-depth insight and understanding of not just what to do but why and how. Please confirm that you'd like Progression to email you when the new Advanced Collection is available to purchase? You currently have an notification setup for the new Advanced Collection and Progression will send you an email to let you know when it is available to purchase.